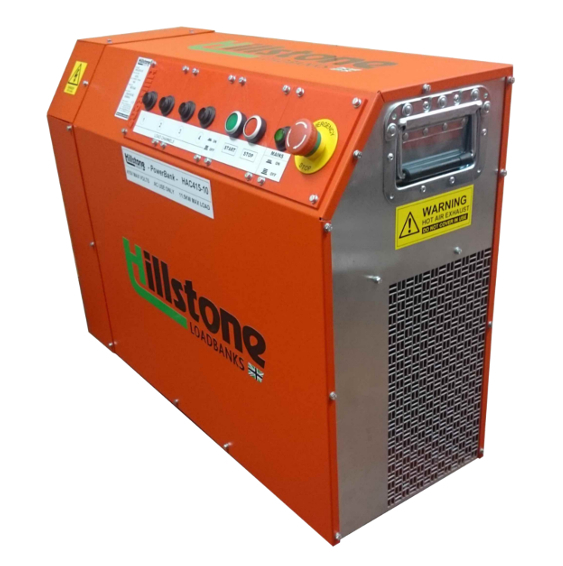 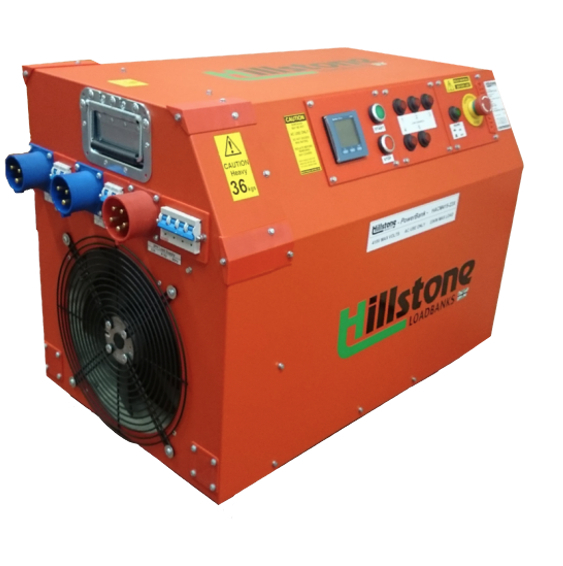 The Hillstone HACM series offer a portable load bank range for single phase 240V AC and three phase 415V AC power system testing. 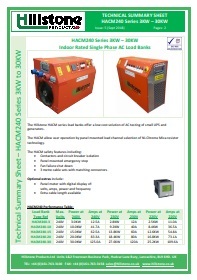 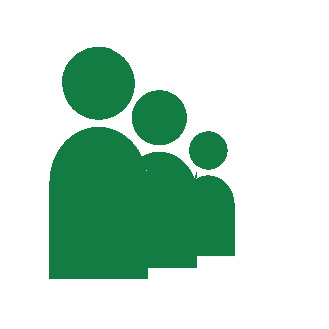 The HACM range covers both single and three phase 3kW to 30kW load testing. 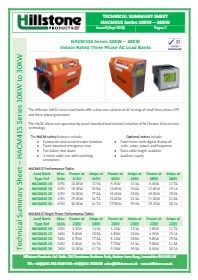 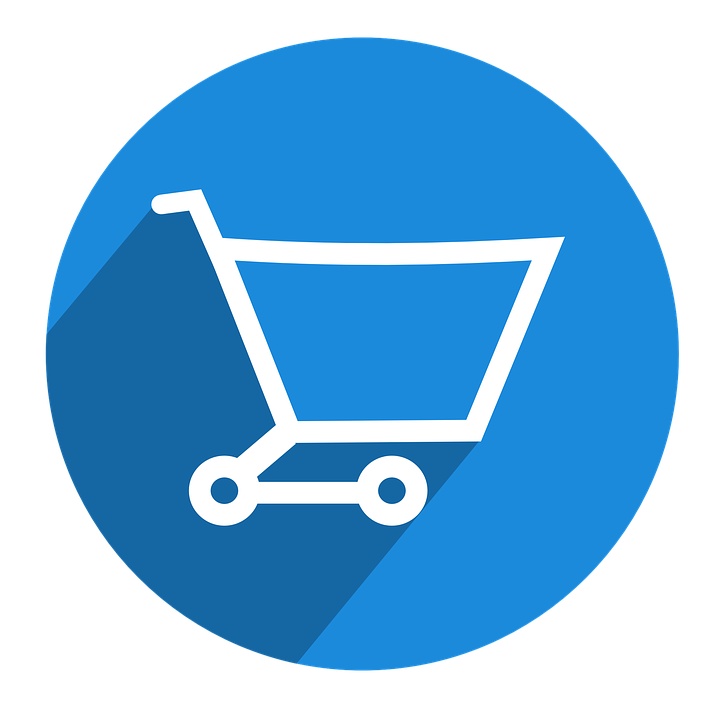 The HACM range are small, lightweight and low cost allowing for testing of single & three phase UPS systems and small generators.